Planar Light Circuit (PLC) splitters exhibit uniform signal splitting for FTTH and PON network. 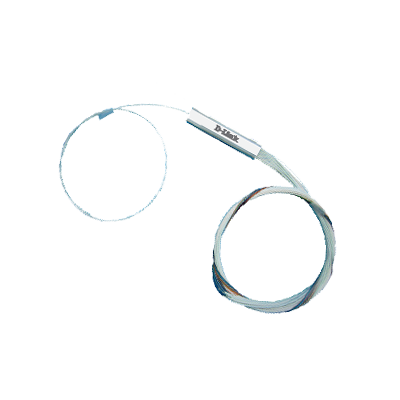 It is fabricated using silica optical waveguide technology. Splitters come with SC adapter. 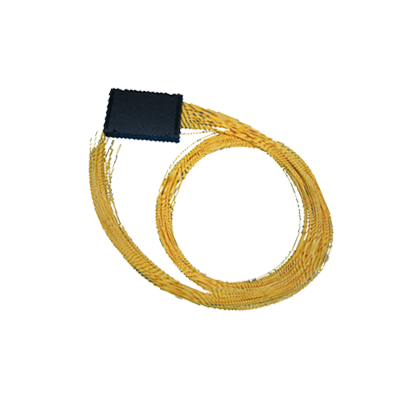 It meets GR-1209 and GR-1221 standard for performance and reliability. Planar lightwave circuit (PLC) splitter is a type of optical power management device that distribute optical signals from Central Office (CO) to multiple premise locations. 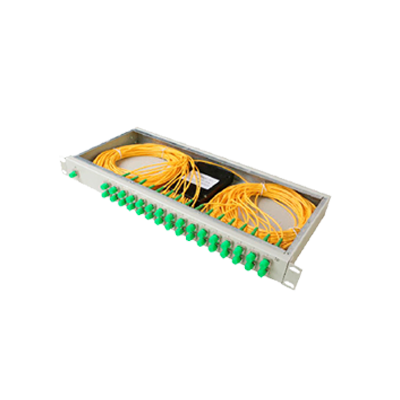 The Box type design, can easily be placed into optical fiber distribution box, optical fiber junction box or many kind of box, which can reserve some space. It can be easily applied in FTTx construction, optical network construction, CATV networks and etc.